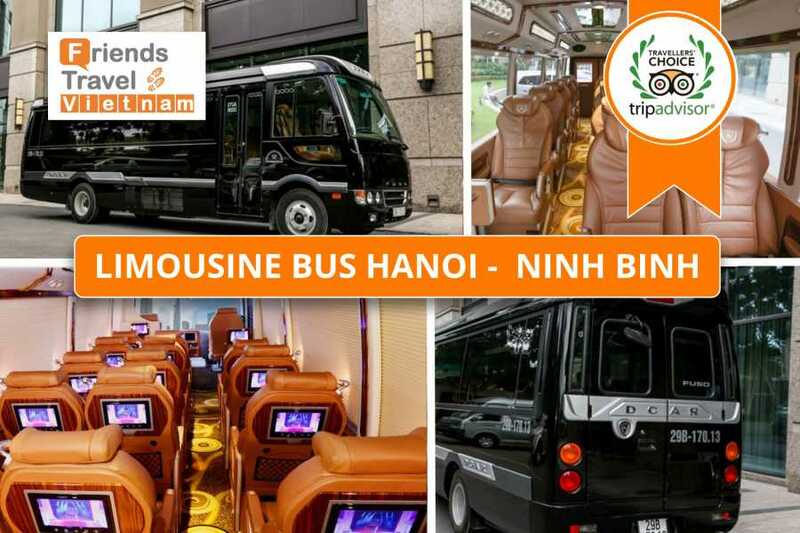 - We depart daily Bus from Hanoi to Ninh Binh. Pick up at our office in Hanoi (#62 Hang Buom Street, Hoan Kiem) and drop off at Hotel Tam Coc area. 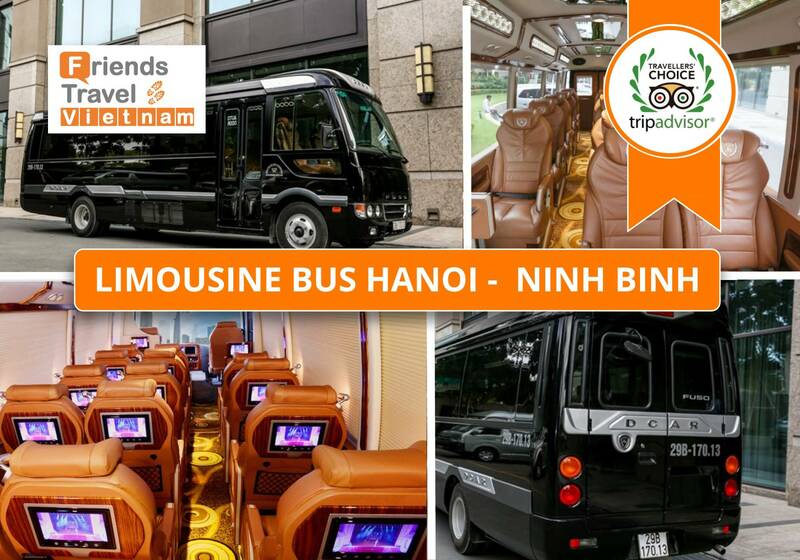 - Time pick up from Hanoi to Ninh Binh: Every one hour from 08:30AM to 17:30PM. - Duration : 2 - 2,5 hours. ​​​​​​We know our stuff over the years and we don’t mince our words. This journey to avoid the scam taxies, buses at the local bus station and unplanned extra costs on the way. Pick up from your hotel also included with non-road pick up on the way as local buses, this will save your time than using local buses and a ferry with many inconvenience things. With our experienced and thoughtful drivers, you will be safe to discover Ninh Binh with the unforgettable experience.